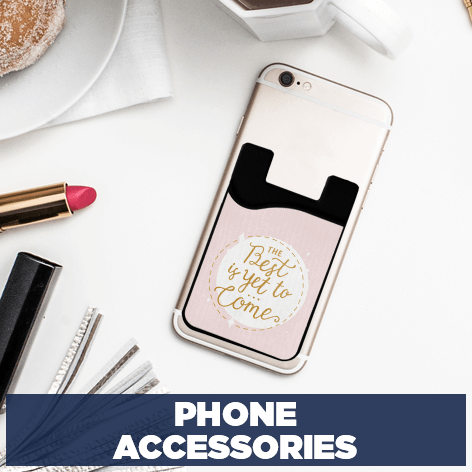 Shop custom accessories for your favorite devices right here at 904 Custom! 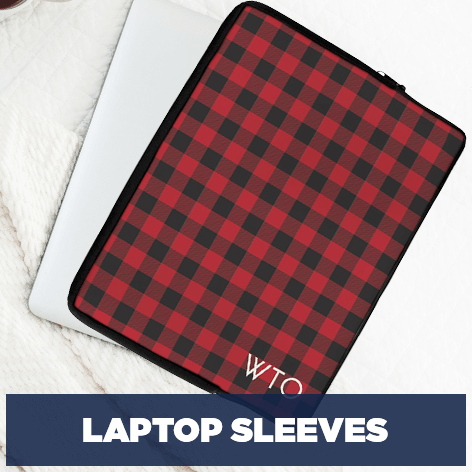 We have iPad sleeves and laptop cases that will protect your equipment while it keeps you looking stylish. 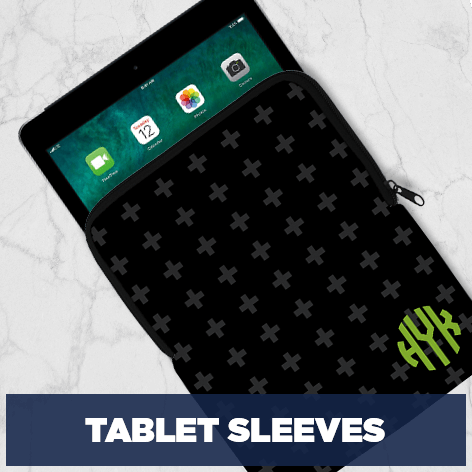 Find custom cases for your iPad, iPad Mini and iPad Air. Imagine having a monogram Marble iPad Mini Case. Enjoy watchin YouTube with your hands free when you have a custom pop grip on your phone. 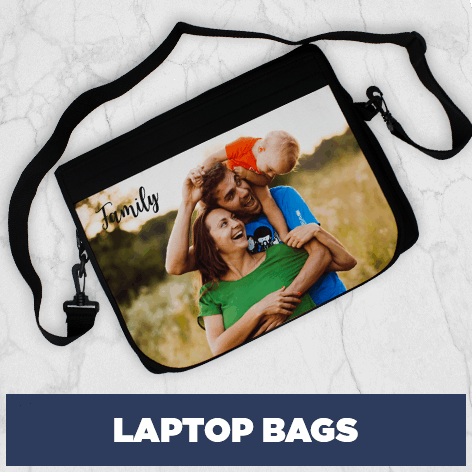 Decorate all your on-the-go electronics here. 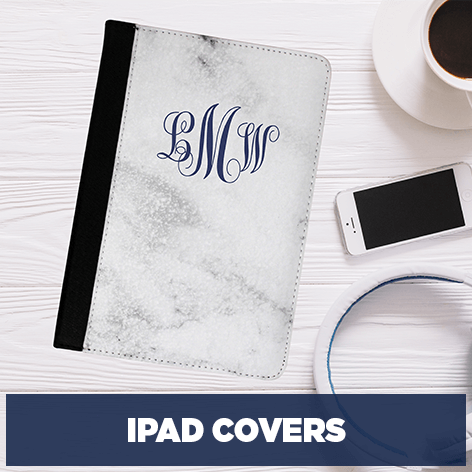 From monograms to logos, we can add just about anything you want to a tablet case or sleeve. 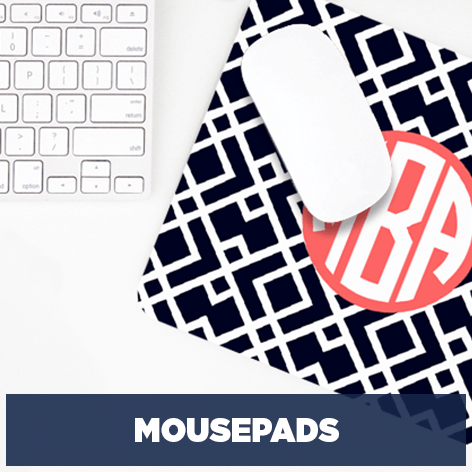 Also shop for personalized mouse pads, cell phone cases and more.